Nourish your body and your baby in a supportive community. Daily, weekly, or when you need it. We have a class to fit your mood. A gift for your body and soul. 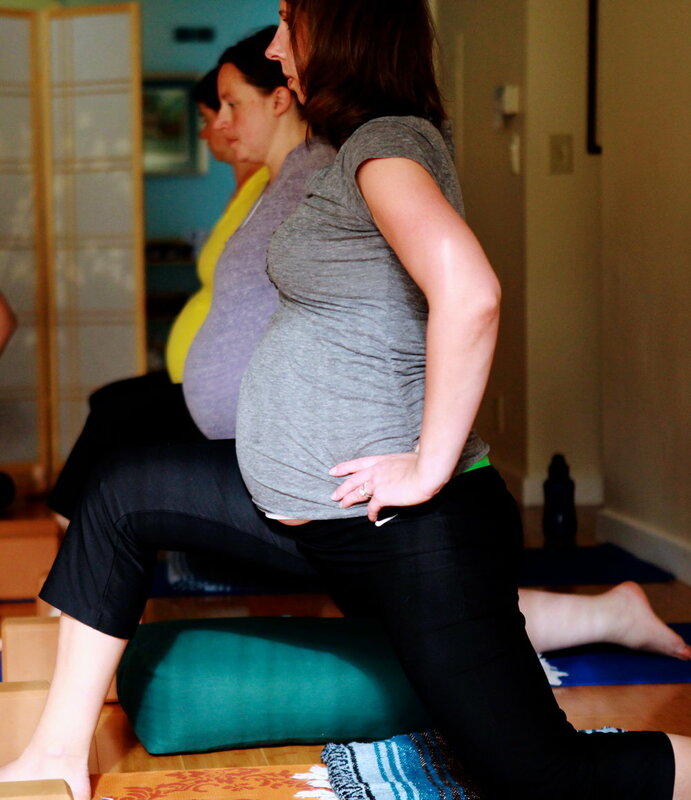 Learn to support women through each trimester of pregnancy and postpartum.